GRAZING WITH DANI: What to Expect! 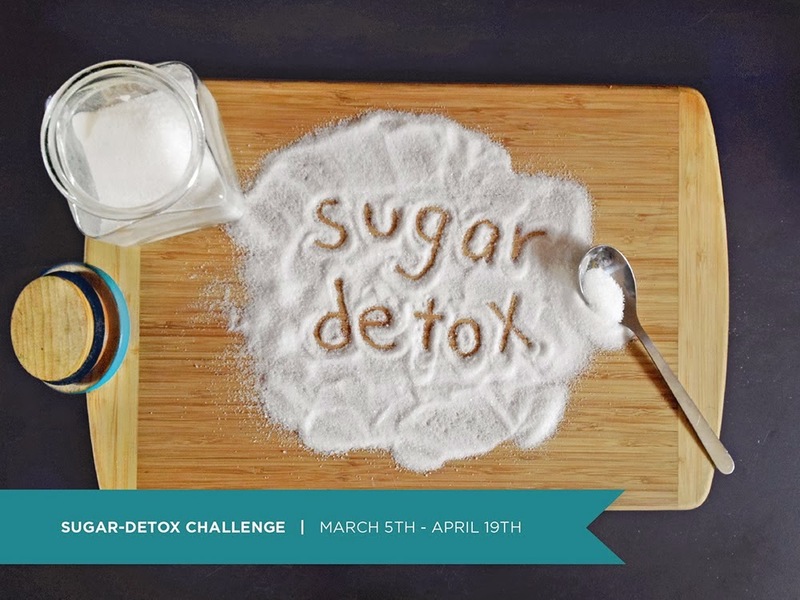 Forty-six days free of sugar starts tomorrow! * I don't know about you, but I'm in the process of clearing out all the "bad" stuff from my fridge and pantry (by that I mean eating the last ice cream bar and hiding the chocolate). · (First half) Motivation levels are high! Making a positive change is exciting. The fridge is stocked with all the good stuff. You’ll find yourself trying to convince others to join you on your crazy journey and believe me having a buddy will really help you down the road. · (Second half) Processed sugar is arguably addictive and this is your body at the height of withdrawal. You will likely be a cranky, whiny grouch, who is wondering why on earth you decided to give up processed sugar in the first place. Drink lots of water and have some headache medicine on hand. Expect to have less energy and try to embrace the mood swings, power through and make sure to have healthy snacks on hand. Be sure to eat enough. Tossing out calorie-dense food means your portions sizes need to be bigger. Undereating will just pave the road to failure. · You’ll rightfully congratulate yourself on making it an entire week without processed sugar and feel ridiculously proud and empowered. Your mood and energy levels will lift and be more consistent throughout the day. You will sleep better and start noticing improvements in your appearance (weight, skin, nails, etc.). The new eating habits start to get easier as well. · This is where it gets hard again. By this point your body should stop craving sugar and your energy levels should be great, however, changing your eating habits also changes your social life in certain ways. Finding clean food to eat at social gatherings or while at restaurants can be challenging. Peer pressure also really starts to wear on you. “O come on, it’s my birthday just have a slice of cake already.” This is when you need to be strong and remember why you are doing this. Try to surround yourself with people who respect your choices. Bring food to parties and try to suggest restaurants that offer delicious, wholesome options. · Smooth sailing. By now, you’ll likely have this new way of eating figured out. You will be looking and feeling great! Other people will likely notice as well and start asking your questions about what kind of change you made. You will forget there is even another way to do things. SO TRUE! Fight through the beginning, always be prepared, and stay strong. You will feel great. Good job everyone doing this! It is definitely worth it.